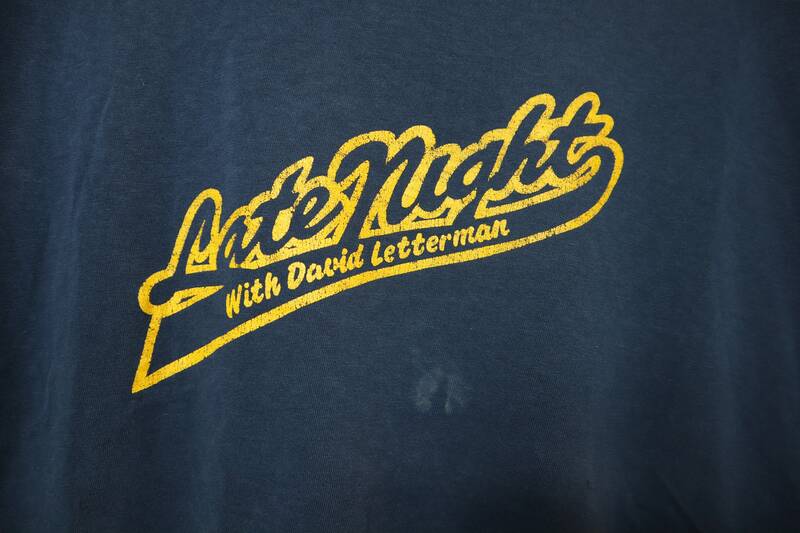 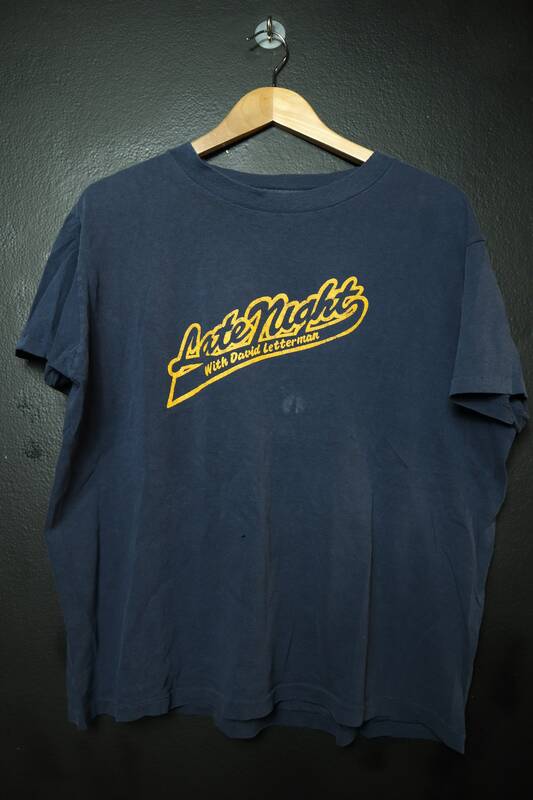 Late Night with David Letterman 1990s Vintage Shirt. 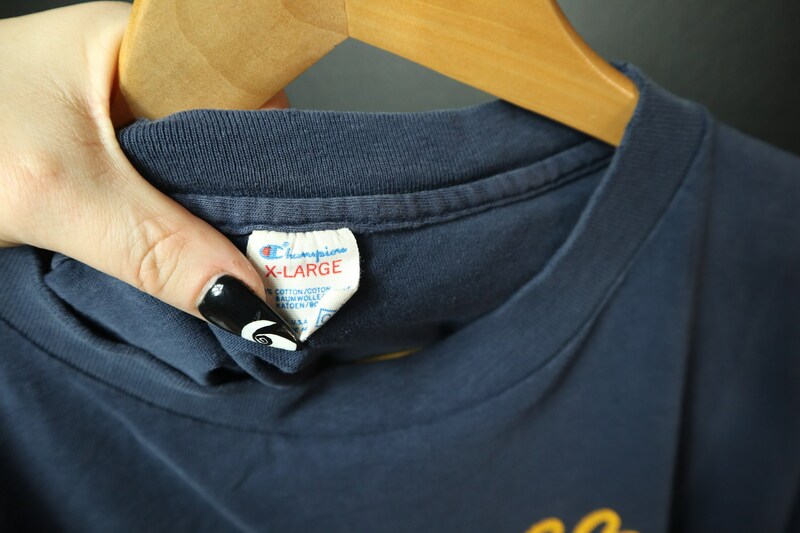 Size XL, on Champion brand - made in USA. 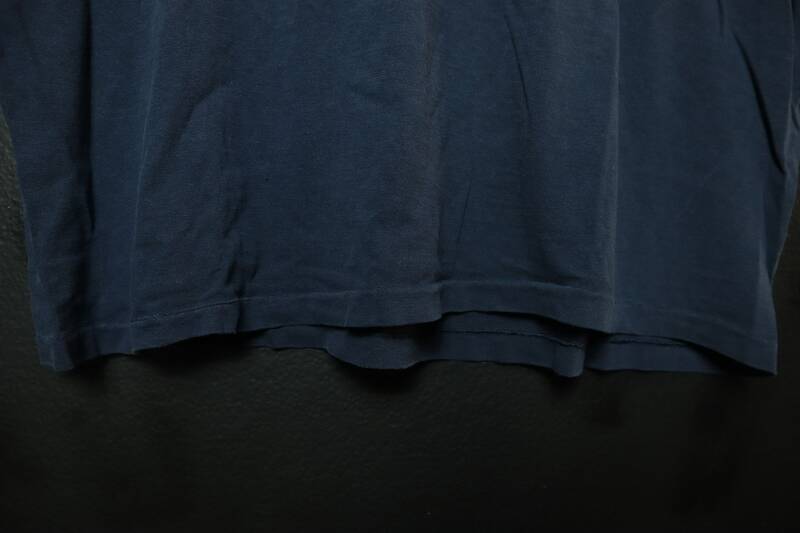 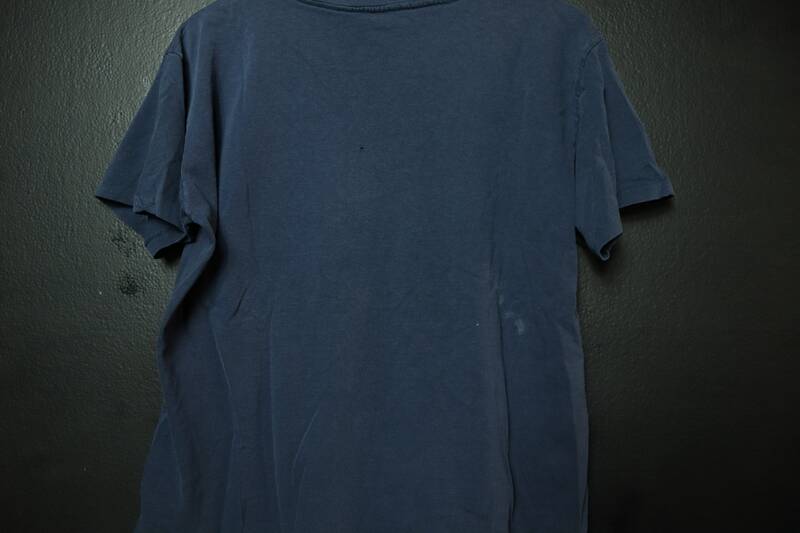 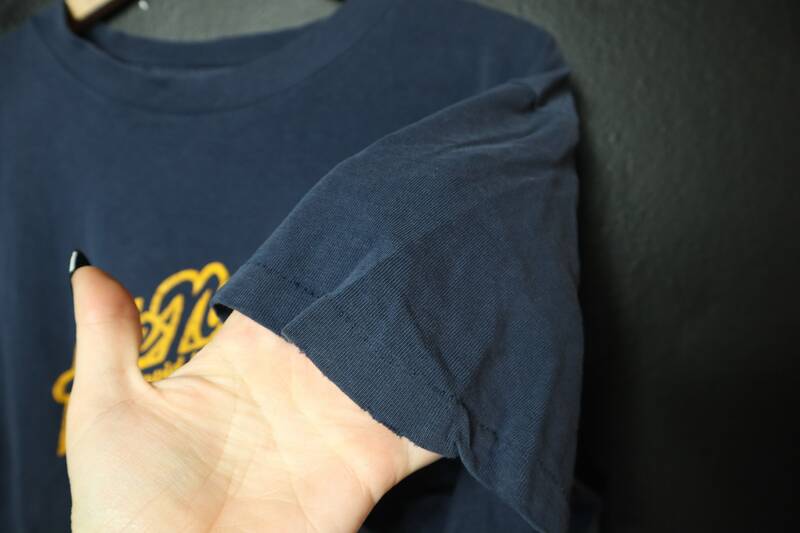 This shirt is in vintage worn condition with signs of wear as shown in photos.